Happy New Year! Even though every new day is full of endless possibilities, it’s nice to rip “12/31” off the calendar & see “1/1”, isn’t it? I’m not going to sugarcoat it, 2013 was a toughie, but I made it through & so did my loved ones, for which I am very thankful. This new year will surely be filled with ups & downs as well, but I’m excited to see where it will take me. Resolutions are not really my thing, but there are goals I want to accomplish- in running, my career, writing & outlook on life in general. In 2014, I vow to myself, my loved ones & the universe: each day when I wake up I will do my best to love, to live, to laugh & BT2Me. 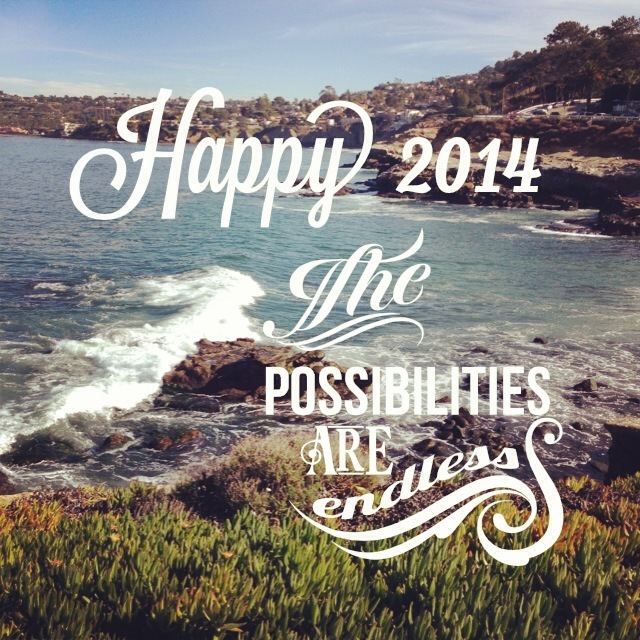 Where do you hope 2014 leads you? Happiness & Blessings to all!